Revised edition. 288pp. 32 fine colour plates. Numerous further illustrations. 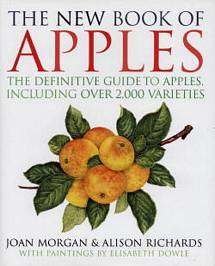 A complete history of apples and a detailed survey of over 2,000 varieties worldwide. Hardback; with dust-jacket. Authors: - Morgan & Richards.